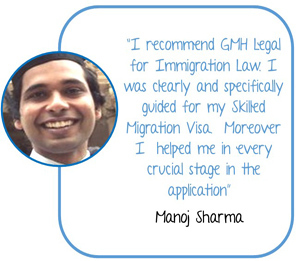 GMH Legal can help you navigate through the complex compliance and regulatory principles of superannuation. Recent changes in the regulation of superannuation across Australia means that you might be affected. 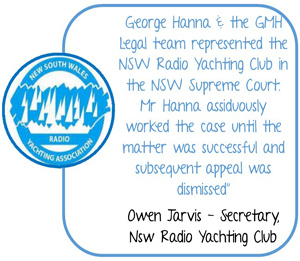 Whether you are an owner of a business or interested in forming your own Self Managed Super Fund, GMH legal can provide tailored solutions to achieve your personal and financial goals. A superannuation trust deed is a legal document which outlines the rules and procedures for the running of a superannuation fund and more specifically, what the trustee can and cannot do. The interpretation of such trust deeds can often be a complex exercise especially if you are not equipped with the relevant legal tools and resources. 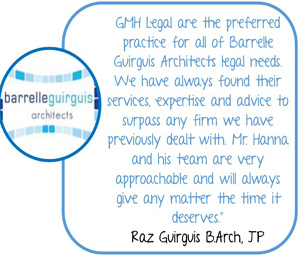 At GMH legal, our experts can help you with all your trust deed needs ranging from compliance and administration to the amendment of the trust deed. Rules imposed by tax legislation and trust law. 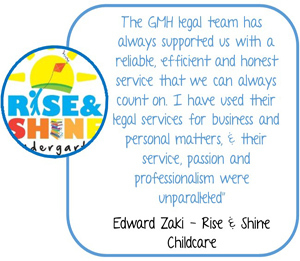 Our team at GMH legal is committed to providing you with professional advice to ensure that your super fund is properly managed and maintained. 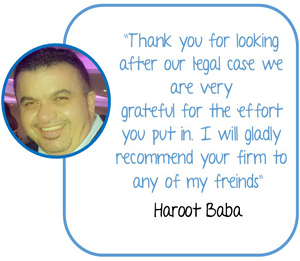 Deal with any mergers, rationalisations and closures relating to your fund. Given that Superannuation laws are continually evolving, new rules and regulations have been put in place governing Superannuation. As part of the Stronger Super reforms for instance, acquisitions and disposals between Super Funds and related parties must be conducted through the market, where one exists. If no market exists, the transaction must be supported by a valuation from an independent valuer. 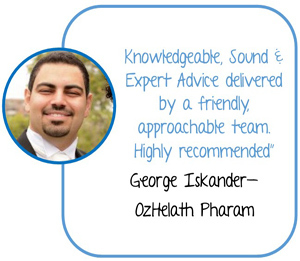 Here at GMH Legal, our expertise in the superannuation sector allows us to ensure that you are getting the best possible advice personalised for your financial and personal circumstances.